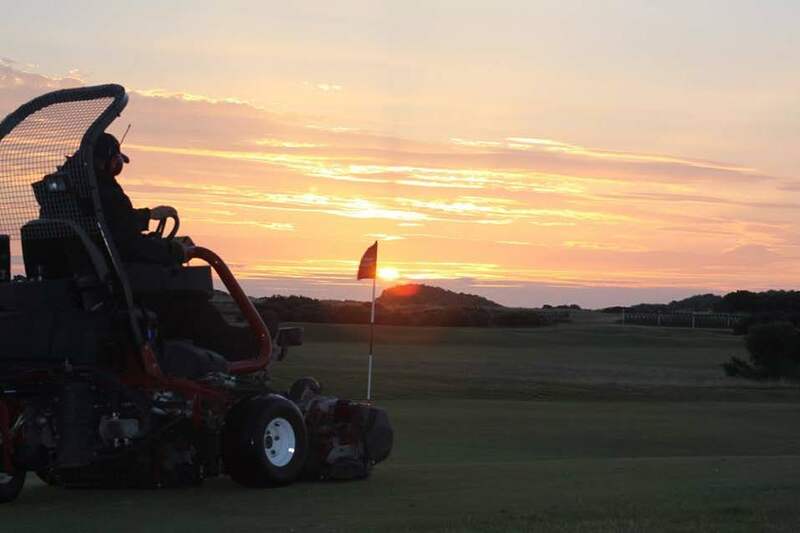 August is one of the busiest times of the year for the Eden greenkeeping team with the build up to the Eden and Strathtyrum Tournaments. We strive for the best on our courses each day but with the tournaments attracting a large field of competitors from across the world, we always want to up our game that little bit more. We achieve this by putting effective work plans into place for each day that allow the courses to show their true potential. 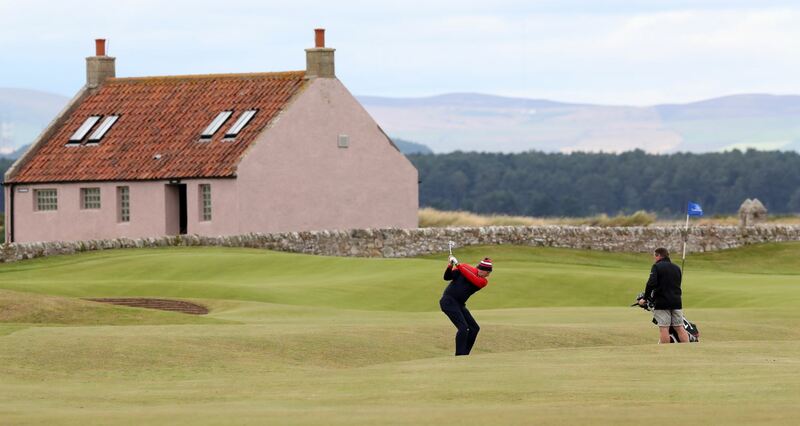 With high winds and heavy showers at the beginning of the week, and a frost that delayed Wednesday’s cutting regimes, it was safe to say the typical Scottish summer was in full effect. Mother nature usually has something to say when a golf tournament is played here on the east coast of Scotland. 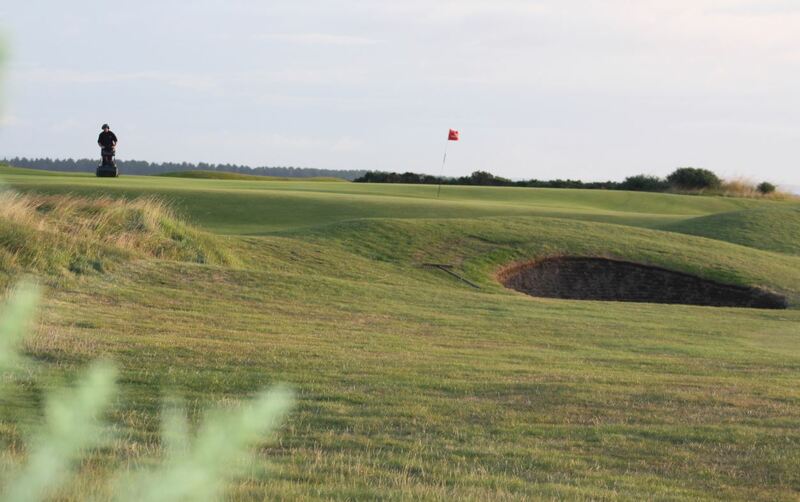 The Eden Course can be very demanding in normal conditions due to the undulations and swales in and around the greens. Tournament week saw winds gusting up to 30-40 mph, so pin placements were carefully considered in advance and green speeds were also monitored before cutting. 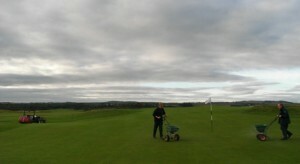 This summer, at full strength, the Eden greenkeeping team of 23 men and one woman is greatly needed to carry out the levels of work required on the courses. Each member of the team will usually have the same job throughout the tournament period to ensure consistency throughout. The Sunday practice day saw the team complete a full set up of the courses with fine tuning like bunker maintenance and fairway divoting in place. This meant throughout the week we were able to concentrate on set up, cutting operations and evening tasks. With the wind playing its part, it was decided that greens 3, 4 and 7 on the Eden would not be cut on Monday and Thursday morning. 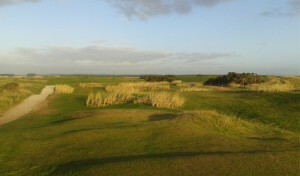 We felt that the green speeds were acceptable at the time and the speed would increase throughout the day with the wind blowing off the Eden Estuary. 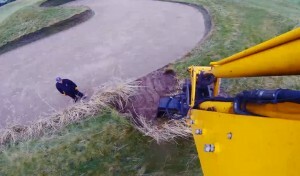 This helps ensure pace of play isn’t affected and avoids potential delays on the course. Each day was really successful from a greenkeeping point of view as the team performed and communicated admirably throughout the tournament. 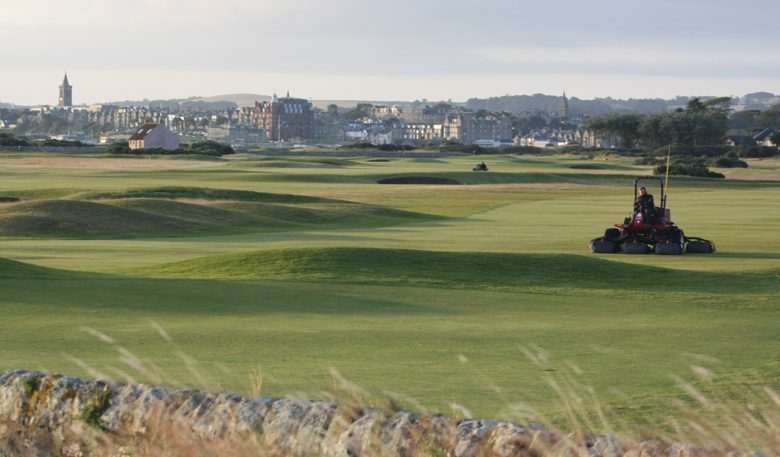 Having previously been part of the Old Course greenkeeping team, the week brought back memories of last year’s Open Championship for me (on a slightly smaller scale). The level of planning and communication runs throughout the entire organisation which is the making of these tournaments. Sunrises like these define the true beauty of these courses and makes the early rises well worthwhile here at the Home of Golf. Here’s to next year’s tournaments!